Everyone likes to be recognized for their achievements; it motivates us to continue working hard. 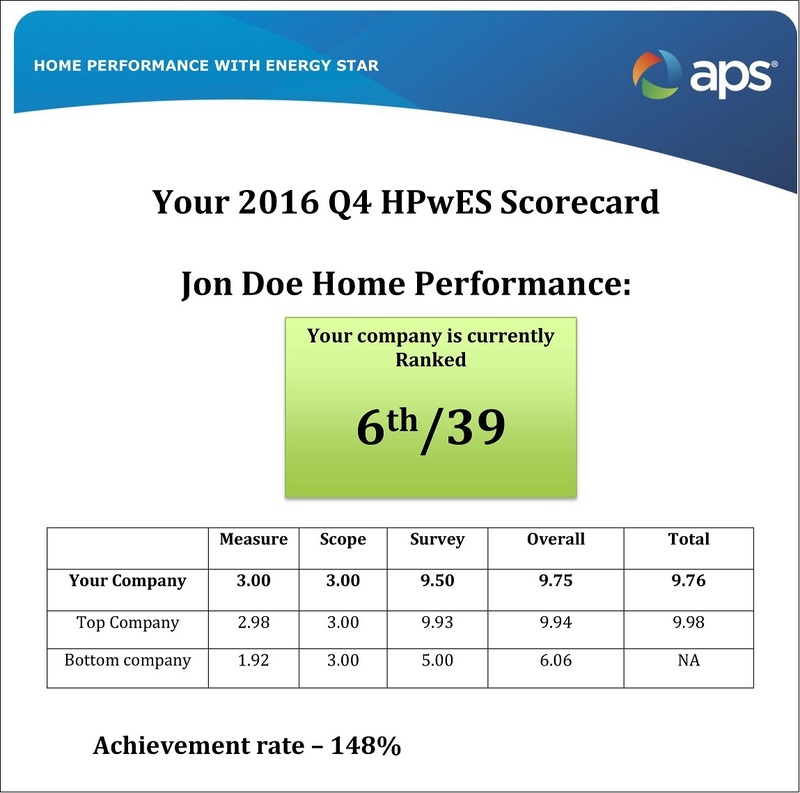 Likewise, contractors appreciate being recognized for their home performance accomplishments. Successful residential energy efficiency programs have found that giving awards for good contractor performance can help build trust, strengthen partnerships, and boost workforce morale. Many programs use the information they gather through their quality assurance processes to recognize contractors who are delivering consistent, high-quality work. These rewards have value to the contractors as professional acheivement, advertising for future clients, and as a sign of mutual respect, strengthening their commitment to providing good customer service. Programs have incentivized contractors to work for this recognition by using tactics such as posting the names of award winners on their websites, recognizing them at industry events, featuring them in newsletters, and encouraging contractors to post the awards on their websites. Following are a few examples of how programs have rewarded exceptional contractor performance. Electric utility Arizona Public Service, in partnership with Home Performance with ENERGY STAR® program sponsor FSL Home Improvements, developed annual Contractor of the Year awards to recognize the top five participating contractors. The program identified its best contractors through quarterly scorecards, a tool the program used to communicate contractor performance. These scorecards showed how contractors compared to other companies based on their quality of measure installation, scope of work, customer satisfaction, and energy savings achieved. Not only did these scores enable annual contractor recognition, they also increased contractor accountability and allowed the program to give contractors regular feedback. The comparative scoring also nurtured friendly competition among contractors and spurred increased interest from contractors on how to improve their scores. The partners’ first annual Contractor of the Year awards were presented in early 2017. Enhabit, formerly Clean Energy Works Oregon, honored its contractors quarterly with the “James Brown Award” for the contractor with the most completed upgrades and the “Promoter Award” for the greatest job growth from one quarter to the next. Maryland’s Be SMART program used awards and public recognition to help motivate home performance contractors that worked hard to promote significant energy savings. While Be SMART gave awards to top performers that completed the greatest number of HVAC and home performance upgrades, the program also recognized the highest assessment-to-upgrade conversion rate and gave an “Accuracy Award” for best rebate paperwork submission. Discover more insights on recognizing contractor performance by visiting the Contractor Engagement & Workforce Development – Assess & Improve Processes handbook for step-by-step instructions and program examples.